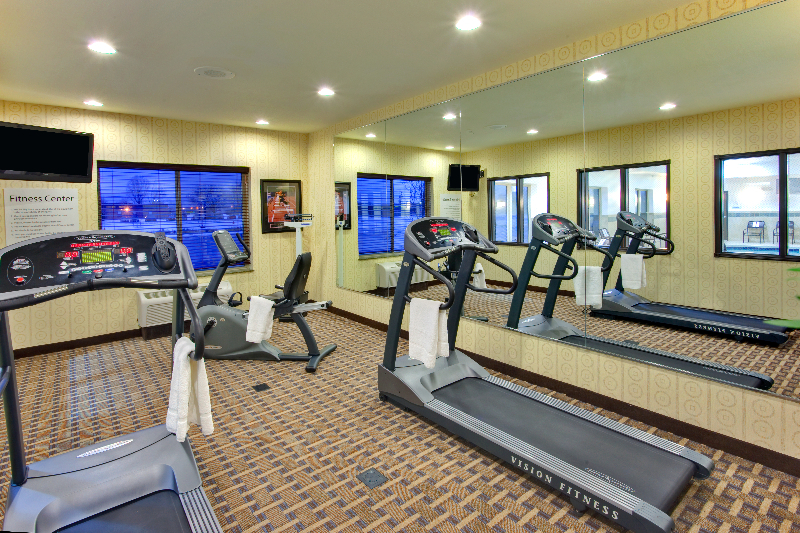 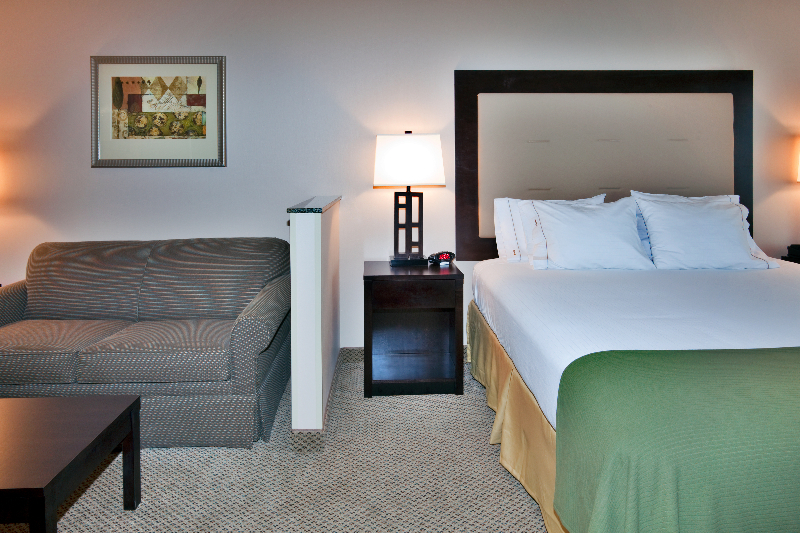 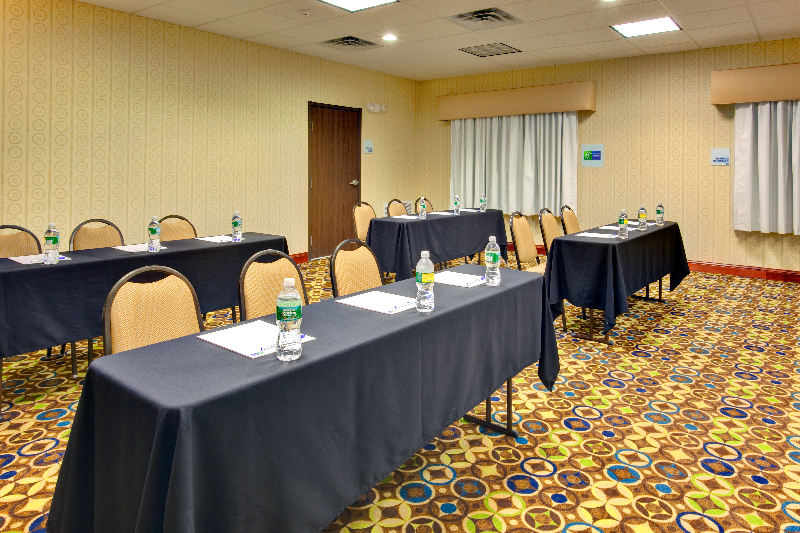 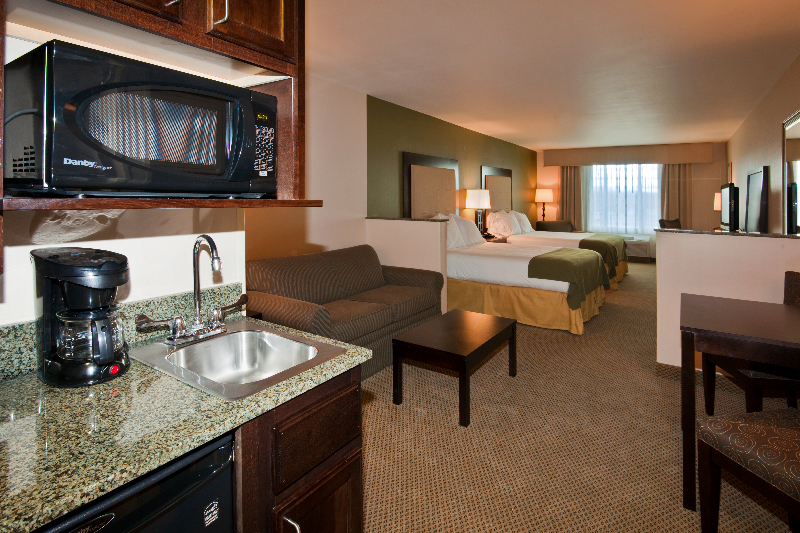 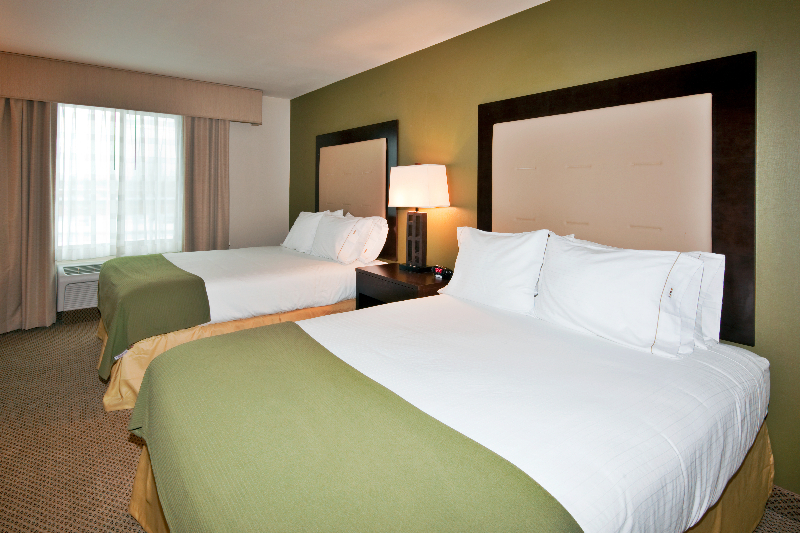 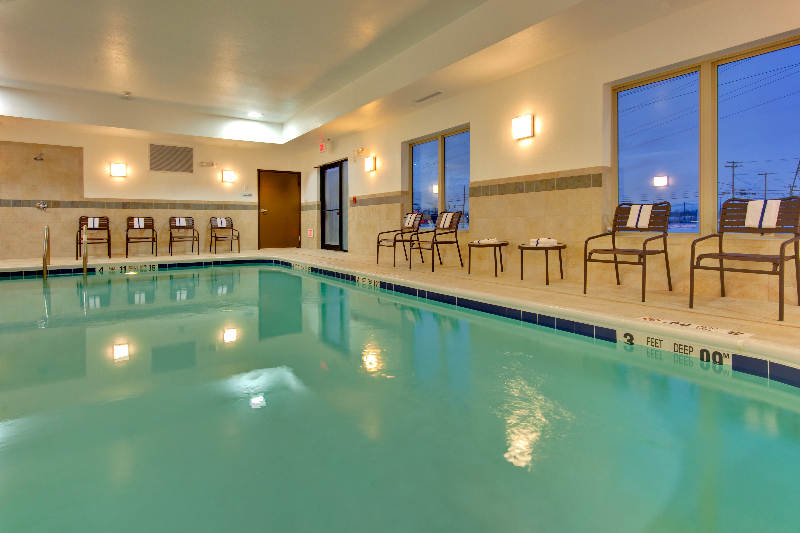 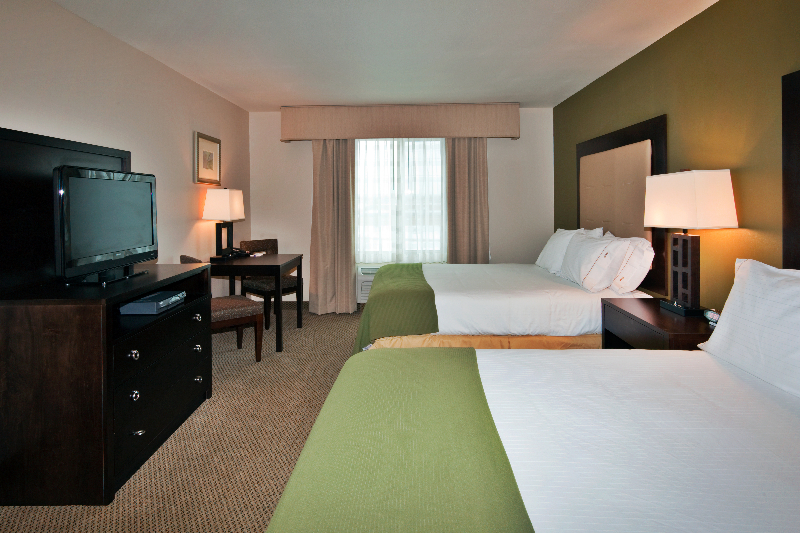 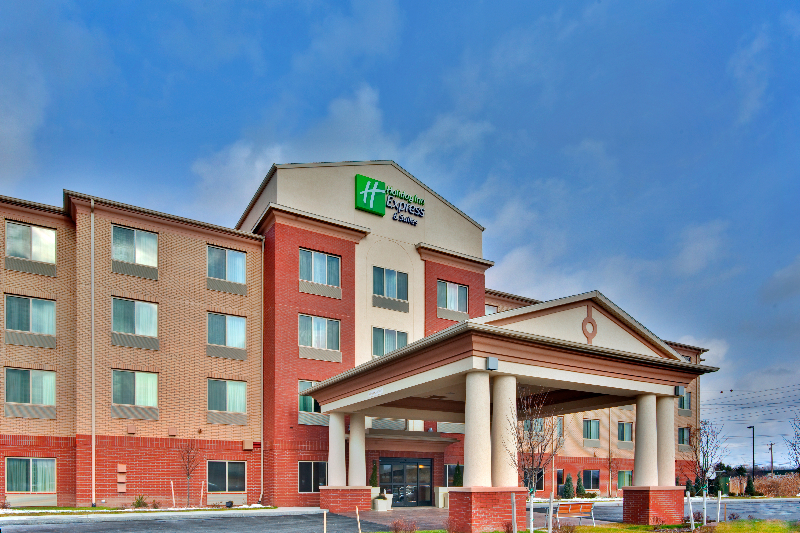 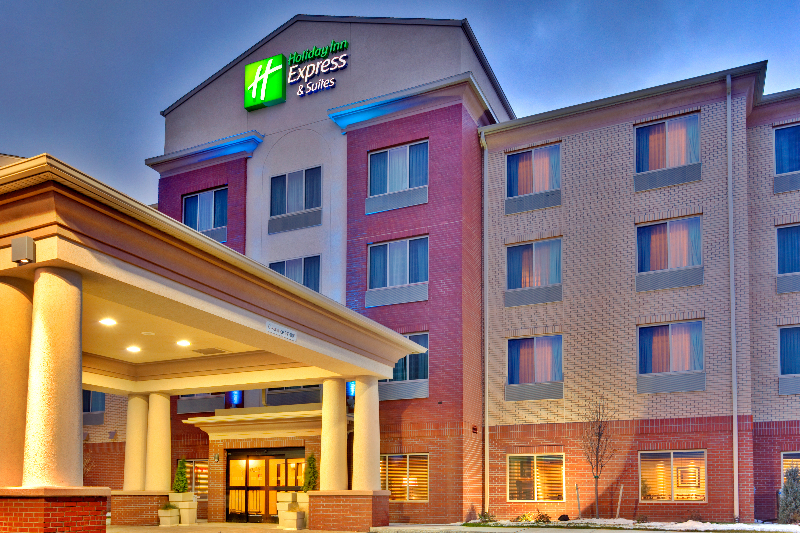 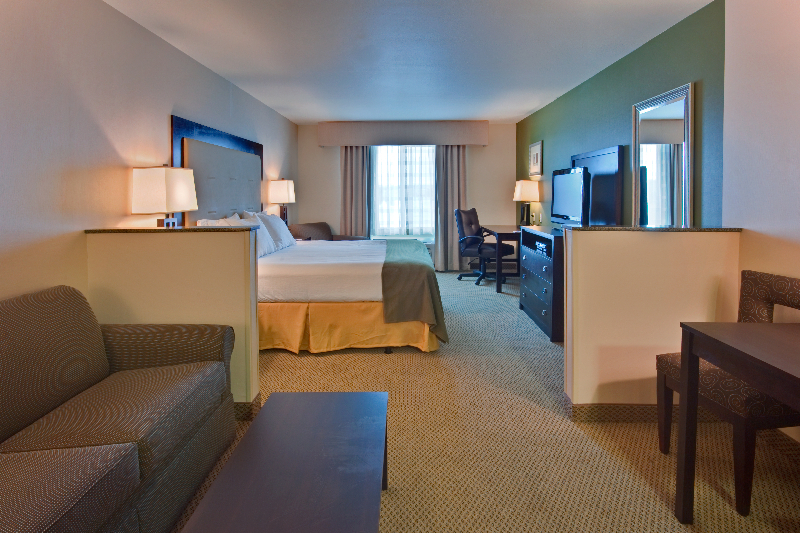 Conveniently located just off 690, I-90 & 481, the Holiday Inn Express & Suites hotel is the perfect choice for your visit to Syracuse. 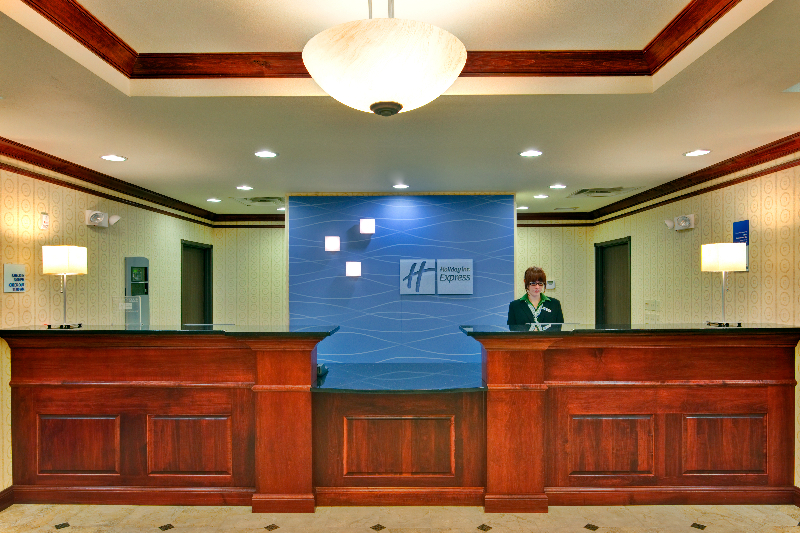 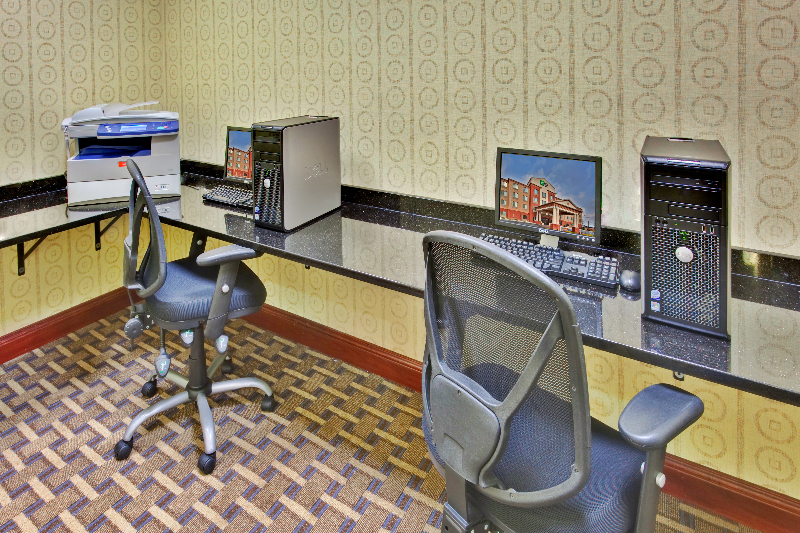 Whether it's for business or pleasure, our experienced staff, comfortable guestrooms and superior amenities will make your trip a success. 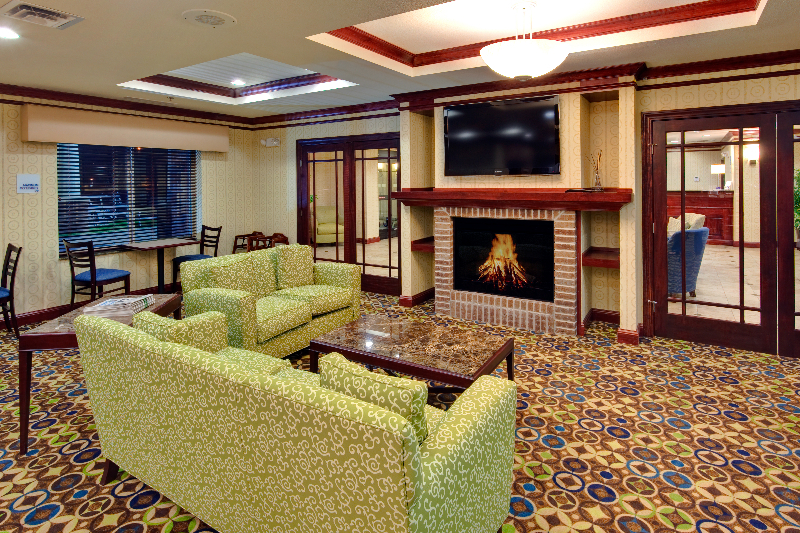 100% Smoke Free.